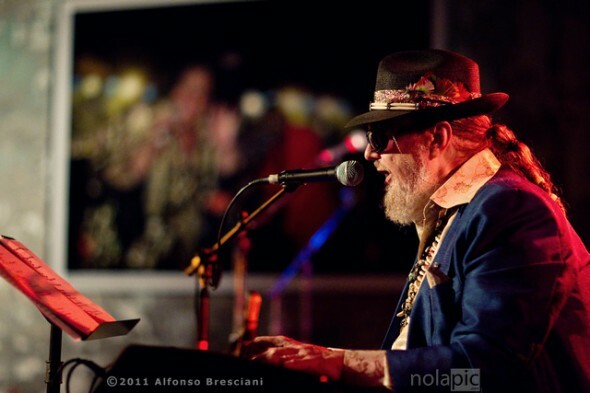 One April 20th, 2011, on the one year memorial of the worst man-made enviromental disaster in our nation’s history, coastal residents are coming together to honor the 11 men that died & those that fought to protect our coast. 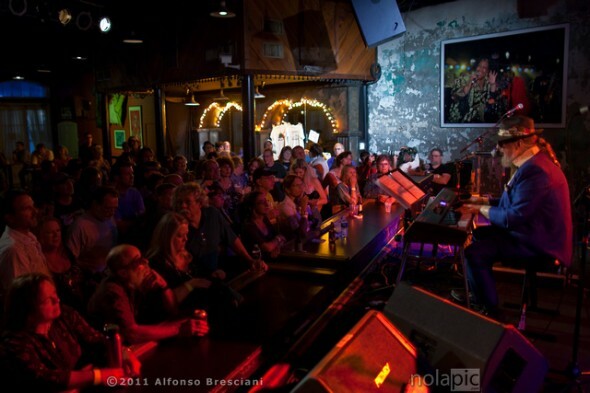 After town hall meetings and debates the musics had to roll at Tipitina’s in the French Quarter. 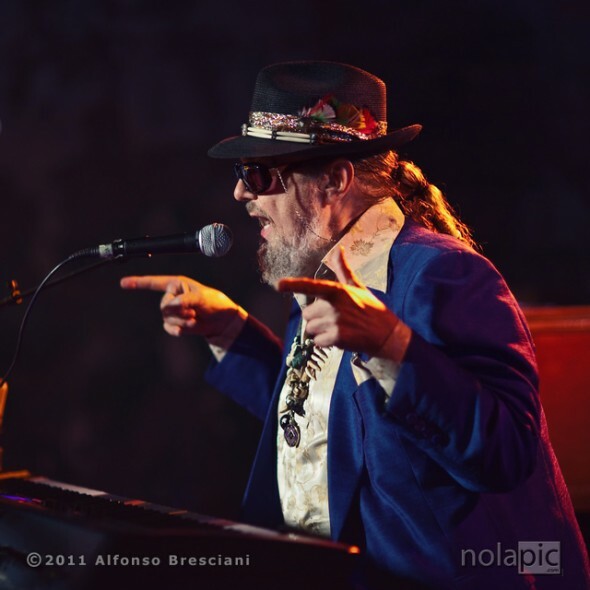 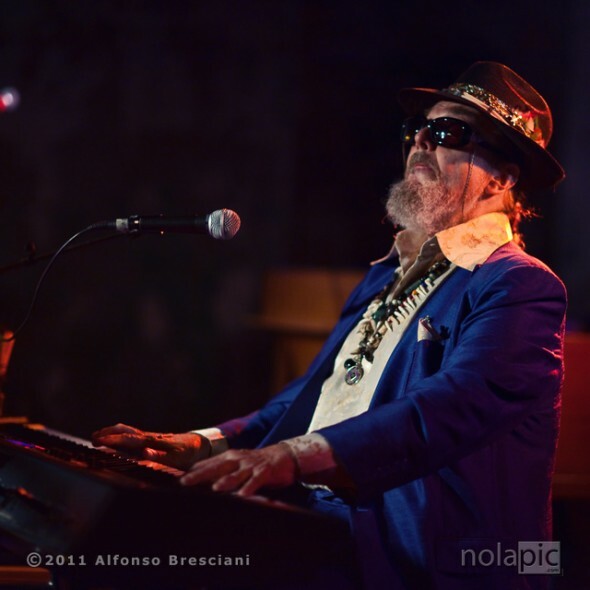 Here below are few of the best shots of Dr. John performing (click on each image to see them larger or to purchase prints on my other site nolaPIC.com).